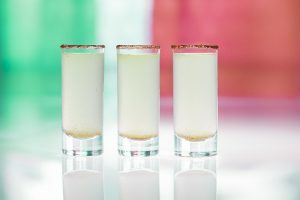 National Lemonade Day is on August 20, and Hornitos has taken the classic summertime drink to the next level with the Hornitos LeMANade and El Padre. 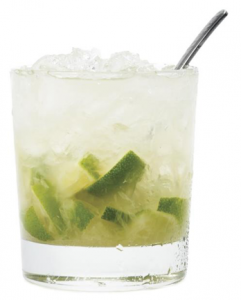 We have a new take on the Brazilian favorite which you can enjoy while watching the summer games. 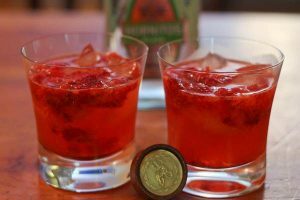 Say hello to the Caipiruila! 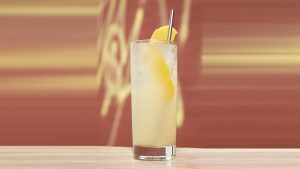 National Tequila Day is July 24th, and we have some cocktails for you to make at home! 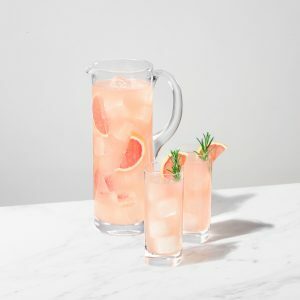 Two Red Cocktails from Hornitos to celebrate the 4th of July.